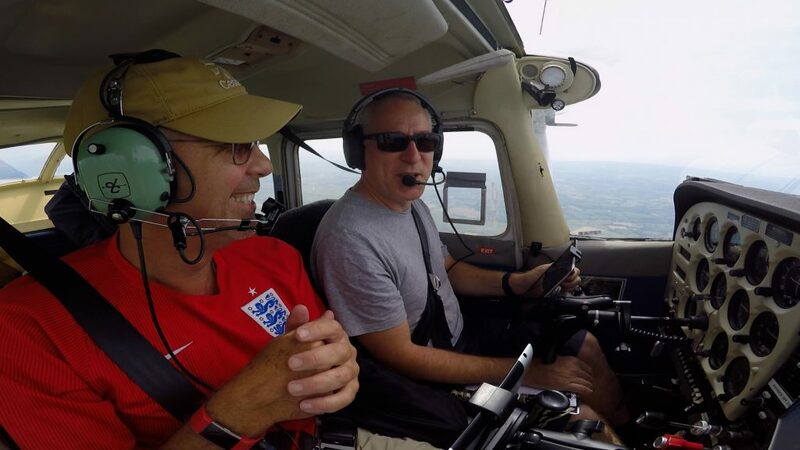 On 9 January 2019, my friend Simon Moores, a banner towing pilot from Kent, died in an aeroplane crash in Spain. Simon and a friend of his, David Hockings, had been flying G-OARI, a PA28R Piper Arrow 3, back to the UK from Portugal when it crashed into a mountain south of San Sebastian. My thoughts go out to Simon and David’s family and friends at this terrible time. Simon was a generous man who regularly invited me to keep him company on banner towing details. Last summer, we travelled together to Sandown on the Isle of Wight in what would be our last flights together. At the time of Simon’s death I was editing this video, and he told me he was looking forward to its publication. 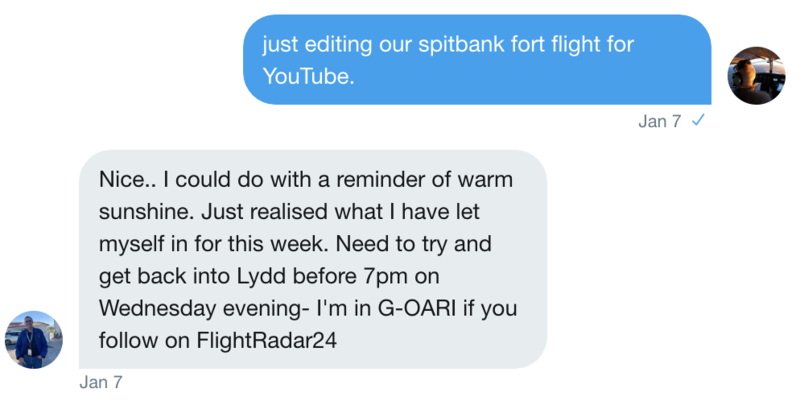 He also shared with me some of his thinking about his fateful flight. This has been a tremendously difficult video to make. We weren’t close friends, but Simon’s death has hit me really hard. He was extremely enthusiastic about what he did, very supportive, and unfailingly generous. We shall miss him very much. This video has been released with the consent of Simon’s closest family. 4 Comments on "A tribute to Simon Moores, banner pilot"
Happy and sad to watch. I always enjoyed these banner episodes, as Simon had a world of experience, which shone through and such a laugh also. Whilst I didn’t know him, his loss is felt over here in N Ireland amongst us aviation lovers. My thoughts to Simon’s family and friends and to you also Jon. Such a nice episode to remember Simon. Thank you. A very difficult episode to make. Lovely tribute to your friend who seemed like a really interesting character. Looked like such a fab day too. Very sad. I hope you don’t mind me asking a brief question unrelated to the actual content. I was curious as to how comfortable you were in a 172 after so many hours in a Warrior? I am going to take one out in Vegas in March (with an instructor) but also only fly a Warrior. Is there a big difference in the handling? Not that different Toby. You have to remember to life the wing to look before turning though.